I've been spending some time 'mooching about' online, and today I'm sharing some of the interesting things I've been watching, reading and listening to in the last few weeks. I hope you like them. 1. 'Old' podcasts. 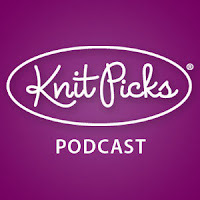 I'm still quite new to podcasts and there is such a huge back catalogue available I'm really enoying finding the episodes that appeal to me - which are mainly interviews with various knitters. If you've been here a while, you'll know I'm a fan of the Yarn Harlot and this archived interview with Knitpicks (episode 58) gave me plenty of food for thought - especially the part of the conversation where they talk about knitting's perception changing from useful and beautiful work to a "cute" lesiure activity and the neurological benefits of knitting. 2. 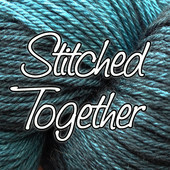 I've been following Stitched Together blog for quite some time, and Chrissy is one of the bloggers I follow on Twitter too. Chances are you will have come across her blog on FO Friday, WIP Wednesday or seen her comments on many of my own posts. Last week Chrissy published her first podcast. I really enjoyed listening to this introduction - she is a natural and after hearing the things she is going to be talking about, I'm looking forward to future episodes. 4. 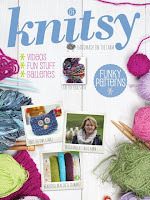 Knitsy Magazine (digital only). A friend tipped me off on this one and the first issue is quite promising with content from Erika Knight and Nicky Trench, amongst others. You can download or subscribe for free on iTunes and I think it's one worth keeping an eye on - and apparently it's published from a farm not very far away from me here in West Sussex! 5. While listening to yet another podcast, I heard about an app which sounded interesting. It's called Knitting Chart Maker and is available on iTunes and Android. 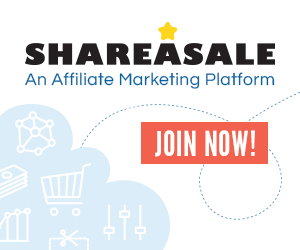 It's free to download the basic version and an in-app purchase will get you the full functionality for $3.99. With 30 or so standard chart symbols, you can make your own knitting charts, add notes and share or export them. I haven't used it yet but I have plans to try it out very soon. Has anyone given it a whirl yet? I'd love to hear about your recent digital discoveries, whether they are new or re-discovered. What have you been watching, reading and listening to lately? I'm very tempted by the pattern writing class, is it good? Is it writing patterns for garments or all types of knitted things? 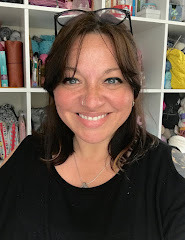 I've just signed up for the sizing knits class on Craftsy, definitely something I need to work on so I hope it helps! Hi Anna! There are a lot of us crafty types around these parts, aren't there! I've been listening to various knitting podcasts for about 3 years now. Some have pod faded, others I lost interest in, some jumped ship to videocasting. My favourite ones are Electric Sheep, iMake, Knitmore Girls, Caithness Craft Collective, A Playful Day and Knit 1 Geek 2. I'll have to give Stitched Together a try. I've heard of Knitty, but not Knitsy. I'll have to check them out. 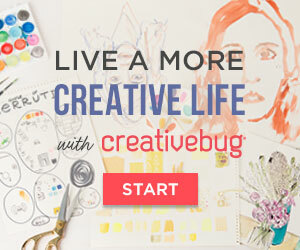 Craftsy gets a big thumbs up from me. I've enrolled in some of their free classes, mainly the sewing ones. The camera shots can sometimes be a bit distracting but the content is always good. Ooh! Let us know what you think of that chart maker app. I was thinking about investing in one, although I'm not designing lace yet. I'm doing more Fair Isle. it does have colours in it so it may be useful? A really interesting post. Thanks for sharing. I am off to check out some of those links now! Thanks for the tips. I can't get my head a round podcasts yet. I've downloaded Knitsy and it looks great. A great bunch of links. Thank you. Particularly lovely to find another Yarn Harlot interview. I'm afraid I can get a bit stalky.